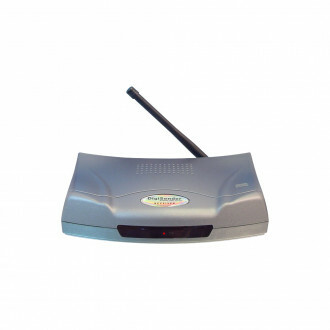 Add as many additional receivers as you require for extra televisions located around your home. This receiver is fully compatible with the DigiSender DG200X2 system. 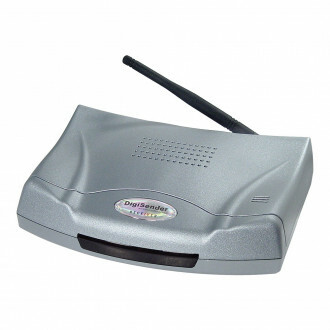 The internal remote control extender allows you to utilise your satellite/DVD/VCR remote control in the remote location. 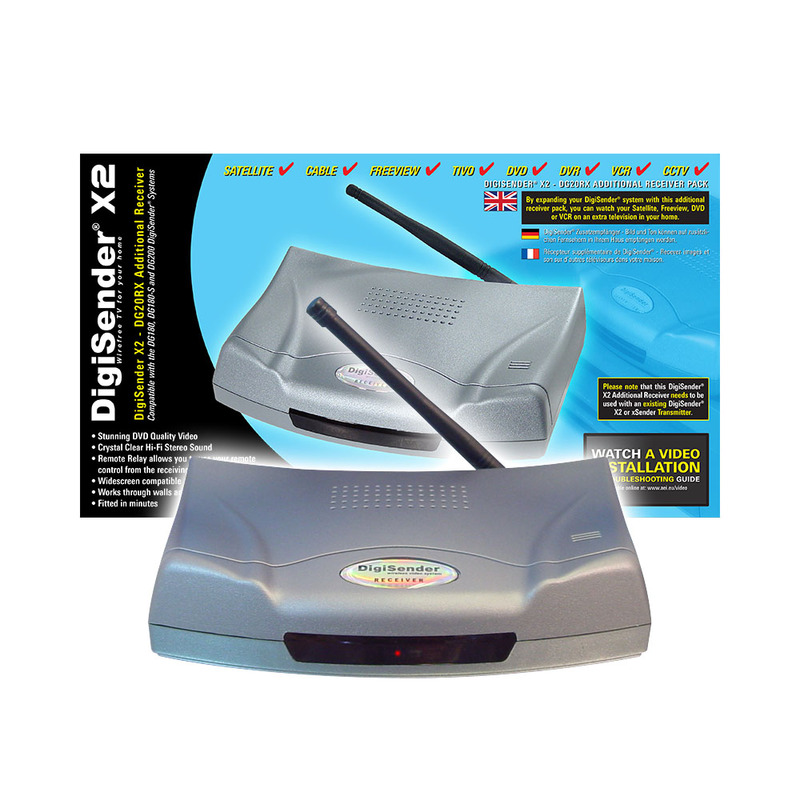 For NTL/Telewest digital cable applications please refer to the DG400 DigiSender Gold, or DG100DE DigiEye remote control extender. It is also suitable as a receiver for the DG380P wireless colour camera. When used for CCTV applications, you can add the DGR01 remote control to facilitate easy channel switching.